10% of all service charges will be donated to charity for causes like feeding the poor and providing clean water for those in under developed nations. 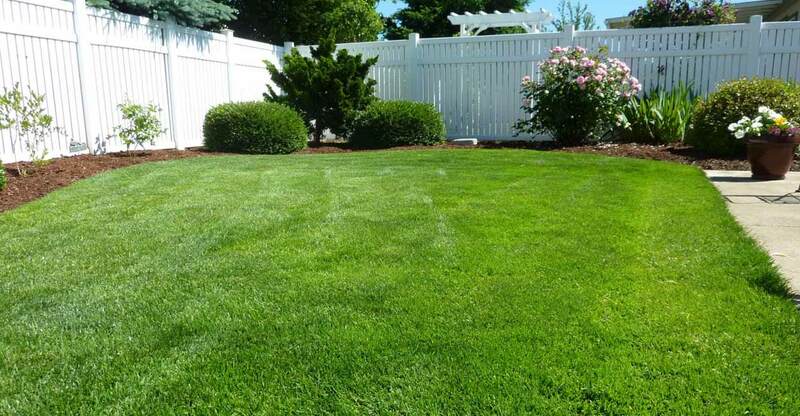 Saving Grace Lawn Care is a local lawn care company offering yard services in Midland, Michigan and surrounding areas. We are unique in the lawn care business for many reasons. Perhaps the most notable is our name and mission. We are here to honor God by giving the best service possible and using a percentage of our service charges to help the needy, while sharing a message of hope. 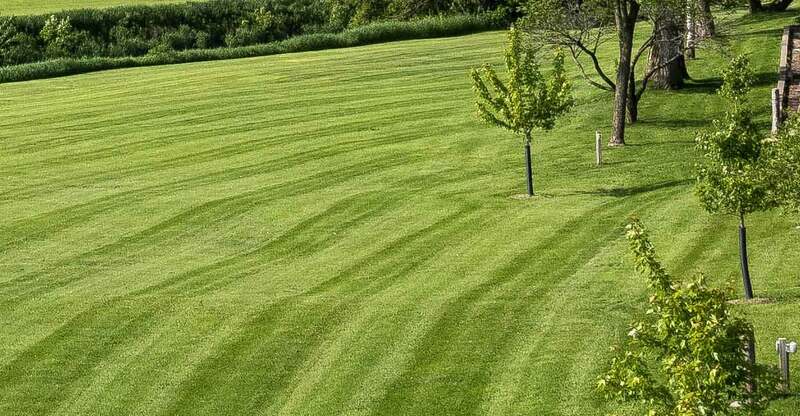 Saving Grace provides our clients with exceptional cutting services that will make you love the way your lawn looks. 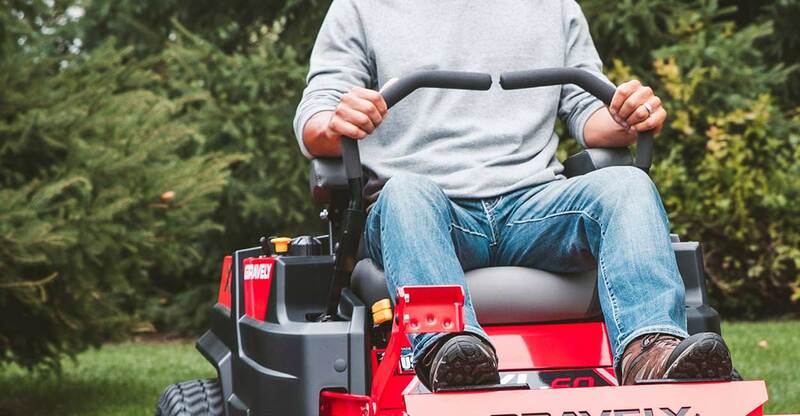 Our trimming services provide an amazing finish to a freshly cut and manicured lawn. 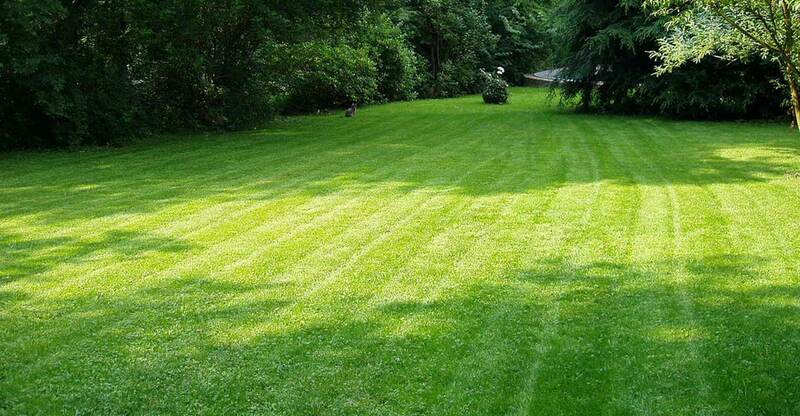 We provide fertilizer services that strengthen and thicken grass while choking out weeds. Whether in Spring when the melting snow reveals branches and debris left behind, or in Autumn when the leaves litter your yard, Saving Grace Lawn Care is here to make everything tidy again! For kids playing in the lawn, or just going barefoot for a stroll in the yard, lush green grass makes all the difference! Saving Grace Lawn Care can give your lawn all that it needs to keep it healthy! 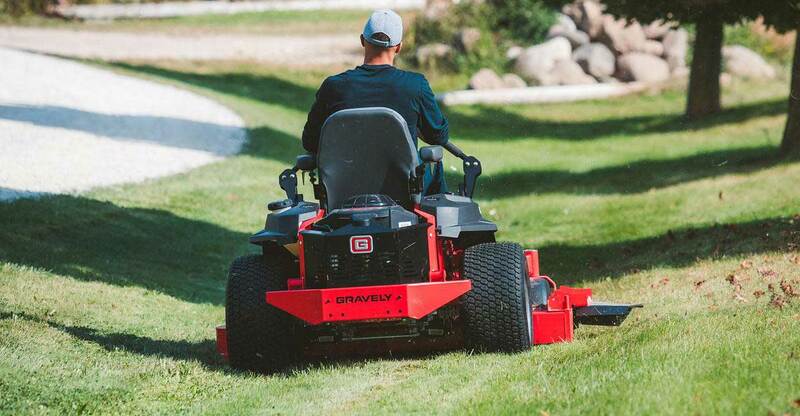 Any time of year is a great time to begin to think about how to make your yard look its best. If you’re in the Midland, Michigan area, contact us today to get the ball and our mowers rolling!